This coral is a big pile of living bubbles! There are about a dozen bubbly corals like this belonging to the genus Plerogyra and found in the Indian and Pacific Oceans. 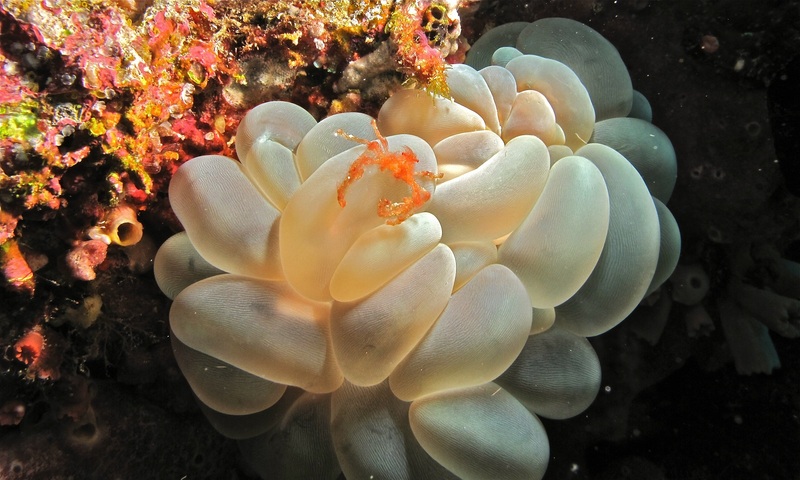 They go by names like Bubble, Grape or Bladder Corals, all because of their lovely covering of water balloons. Don't they look fun? But don't be fooled! This soft, vulnerable exterior hides a tough, spiky heart. It's a romantic lead gone horribly, horribly wrong. In others it's more of a branching affair. Either way, the skeleton has sharp edges that can be a danger to their own bubbles! 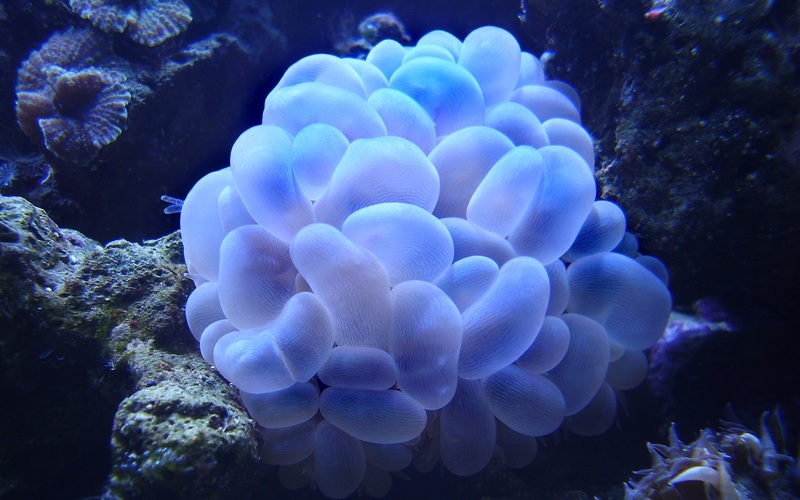 For this reason, Bubble Corals tend to live in slower-moving waters which don't ruffle their feathers too much. It's important because those bubbles aren't there just for fun (although they do look tremendously fun!). They're modified tentacles that can fill up with water. In daylight hours they may have a diameter of up to two inches, by night they deflate and all but disappear. They don't do this so they can get a nice tan, although a lot of Bubble Corals are pearly white and could perhaps do with one. Instead, it's for the symbiotic zooxanthellae which live in their tissues. These things are algae that photosynthesise light and share the resulting sugars with the coral. Inflating those bubbles provide them with more of the light they need. 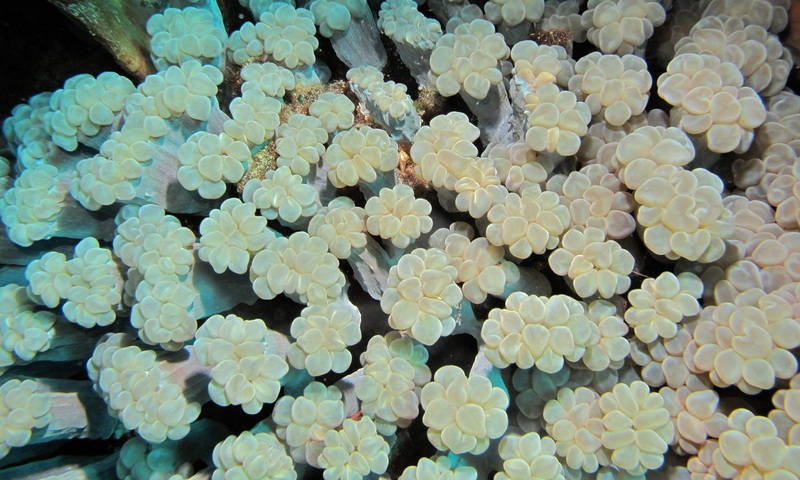 At night, the coral displays a completely different side of its character. The bubbles deflate and shrivel up to make way for stinging tentacles which catch crustaceans and anything else that wanders by. And it gets worse. Like a lot of other stony corals, Bubble Corals can also develop a set of extra-long "sweeper tentacles" that aren't used to catch food. They're used for defence... against other corals! 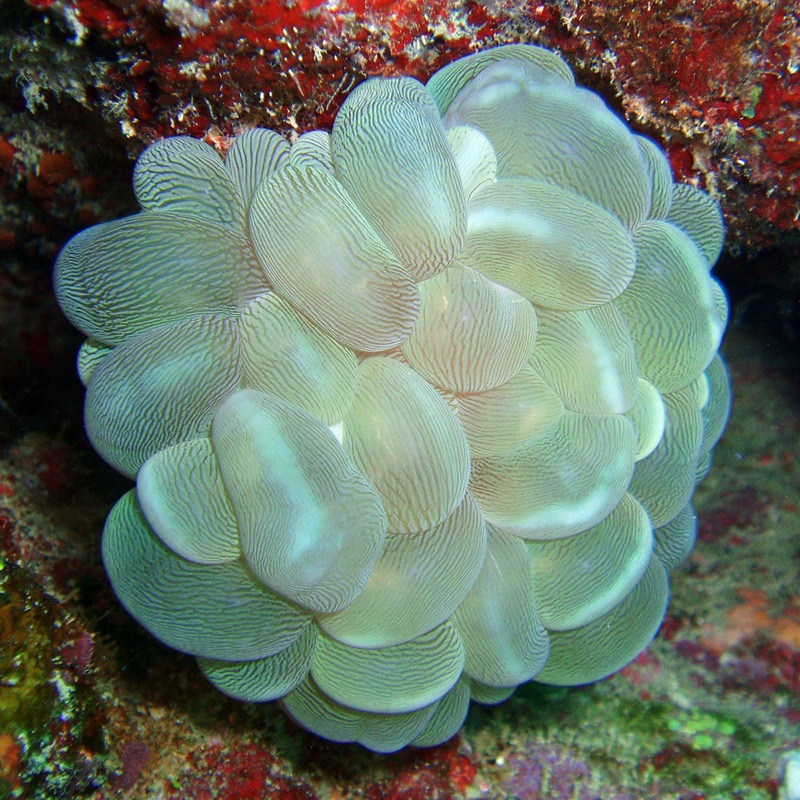 When a Bubble Coral senses the presence of a nearby competitor, the sweepers extend several inches in length and repeatedly sting their rival until bits of it wither and die. Thus, the Bubble Coral ensures it has all the space and light it needs to grow and those all-important bubbles are safe from attack. Phew! Bubbles are definitely great, but you need to protect them! Were I a crab I'd just hang out around one of these guys all day popping bubbles. But I am not a crab, so I hang out all day popping bubble wrap. One must make do with what they have available to them, you know? Yup, you gotta pop SOMETHING. There's always SOMETHING! Don't mess with the bubbles! 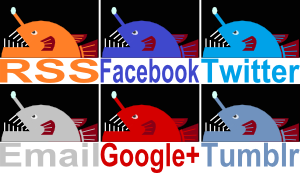 That's not me on the right of my avatar. @TexWisGirl: They're no ordinary bubbles! @Porakiya Draekojin: Bubbles deserve respect! @Lear's Fool: "Coral fight" sounds ridiculous but yeah, those things surprisingly aggressive. I imagine them being like colourful rocks and plants all piled up in a beautiful scene but then they start killing each other. @Crunchy: Crunchy is the crunchy one! Well played Crunchy, well played. they are harmful to humans ?